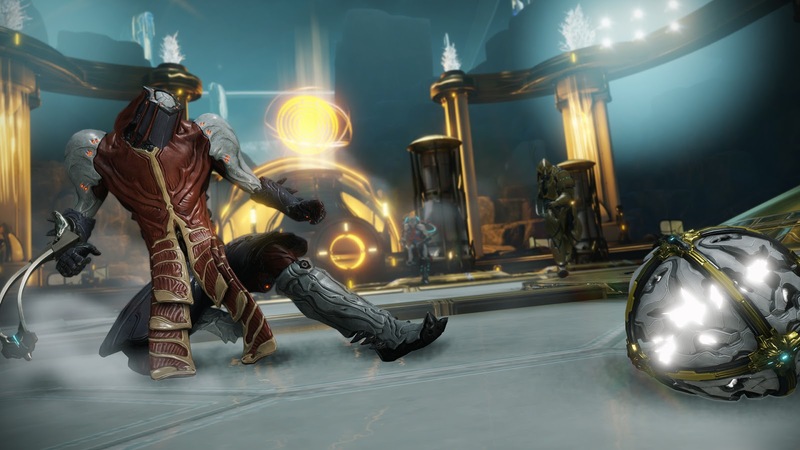 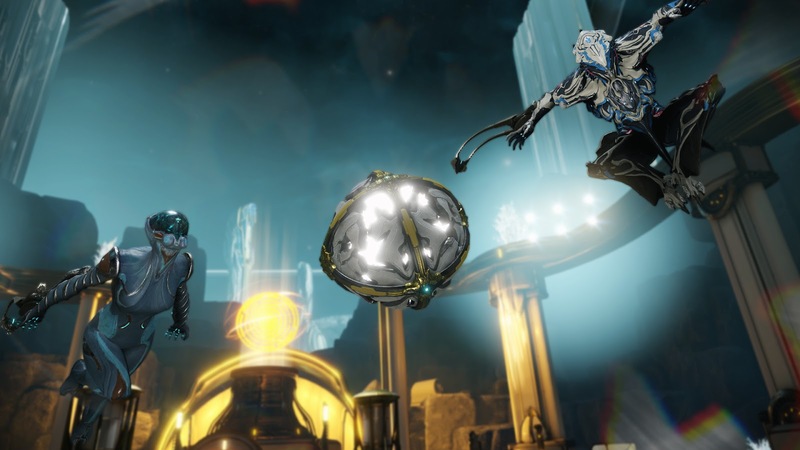 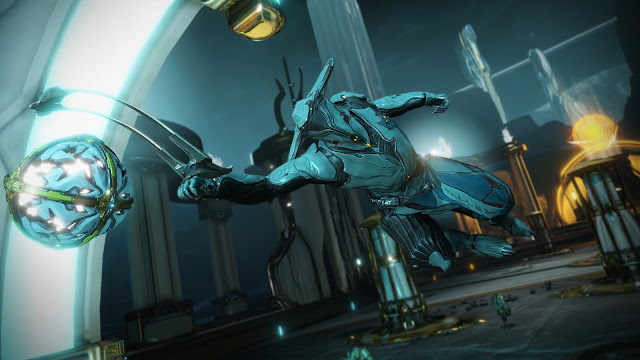 Lunaro is the first of three significant updates coming to Warframe in June and July. 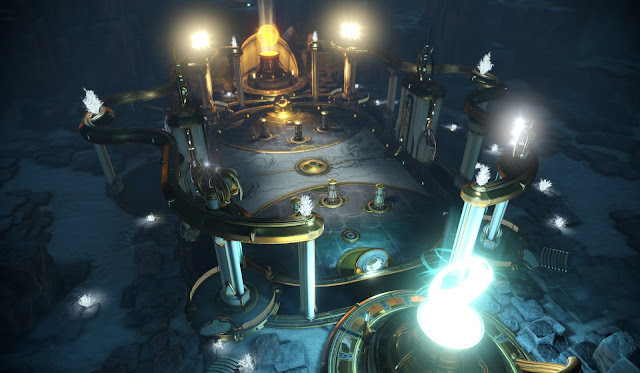 This new fast-paced, competitive team sport challenges players to use skill, mobility, teamwork, and creativity to win. 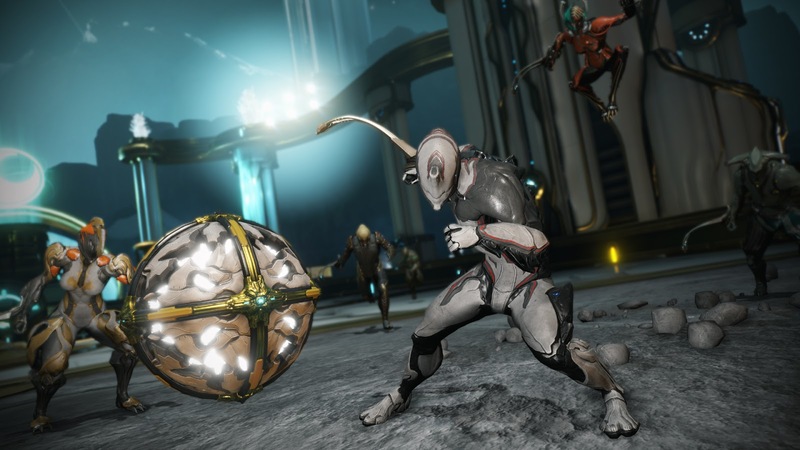 Accessed through the Conclave, Lunaro is a 4v4 mode where players must defend their goal while also trying to shoot the ball (or Lunaro) into the opponents goal. The Lunaro mode will be available to download for free on PC later this week, with Xbox One and PlayStation 4 to follow soon after. 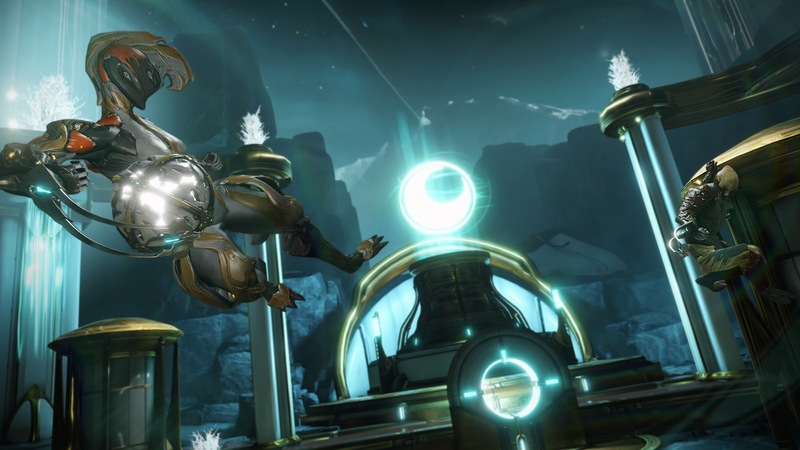 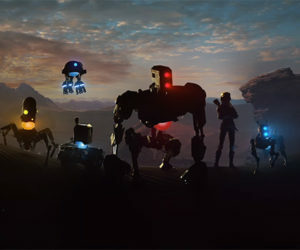 Expect more from Warframe in the coming weeks regarding a complete rework of Warframe’s Star Chart, the introduction of new companions, including the cat-like Kavats, and big additions to Warframe’s Archwing space combat systems as the Dev team lays the path to The War Within.